Bit of damage on a Skoda Yeti! 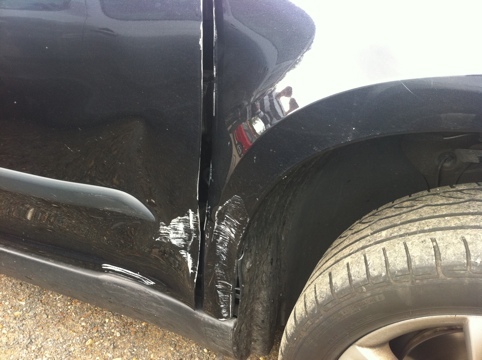 This is a picture of the damage to one of the Skoda Yeti’s we had returned the other day! Sill damage, plus new skin to front wing and door.